One of the revelations I had while overseas this year, from the US to Europe, is that Australia has the most epic food ever. 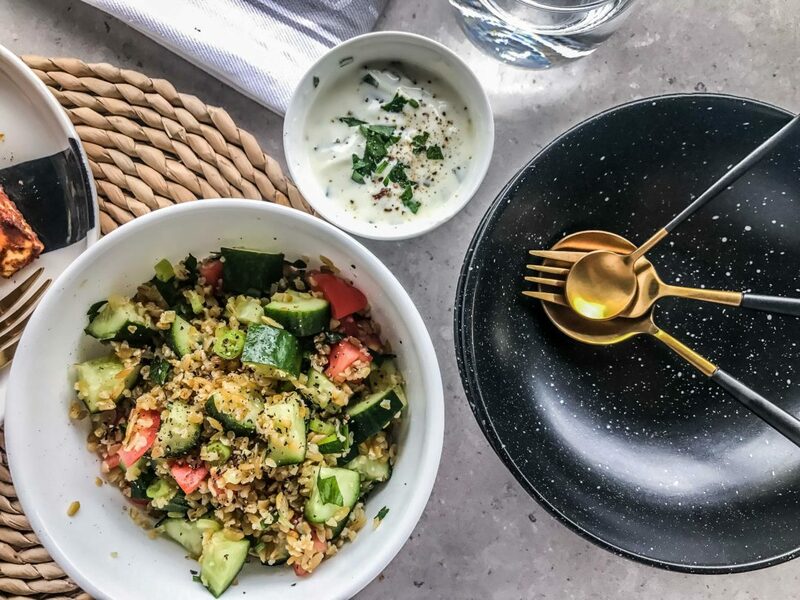 Not that we haven’t found amazing food everywhere we’ve been, but as far as fresh produce and an abundance of vegetarian/vegan food options Australia is by far my #1. All hail smashed avo! Since moving to a mostly plant based diet I’ve become super aware of menu options and what’s actually available to us, and it’s awesome! 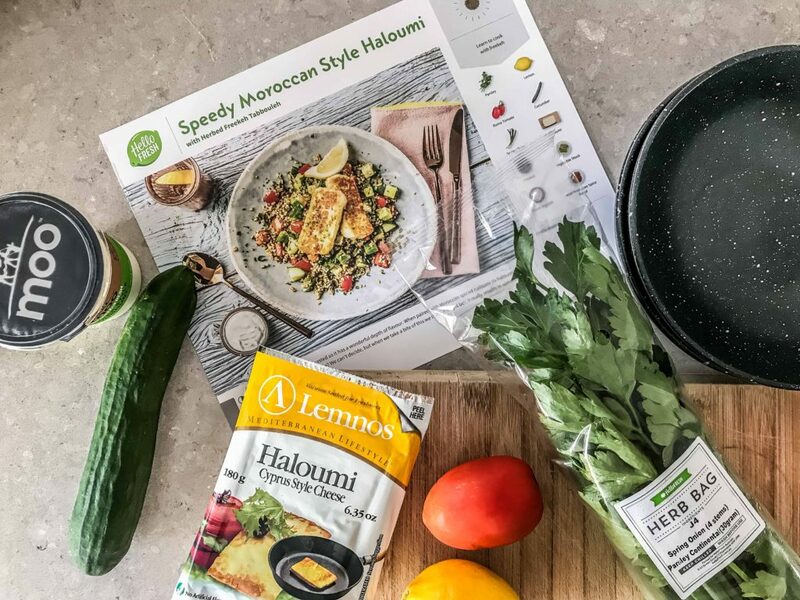 Most recently I found out that HelloFresh do a vegetarian box too, so I was excited to partner with them to showcase some of the delish recipes! 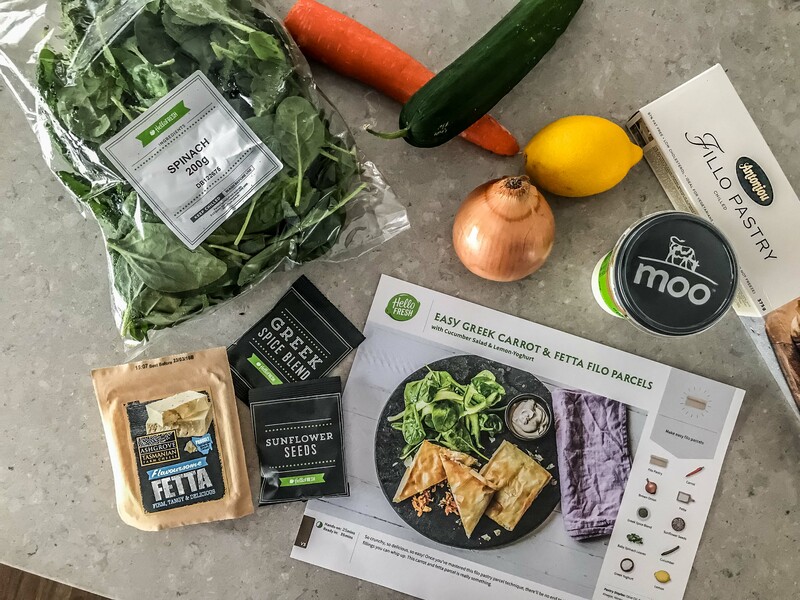 For those that aren’t aware, HelloFresh are a subscription based food box, delivered weekly, with precise ingredients to prepare specific chef designed healthy meals. So, you have your ingredients, you have your recipe, and all you have to do is whip it up. It’s brilliant. 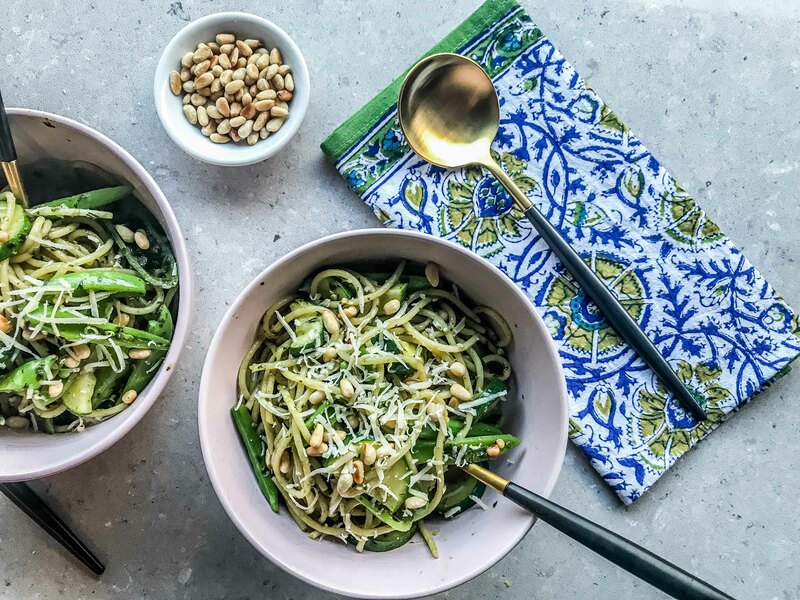 I love cooking, I always have, so this means I can still cook and create but there’s variety in our meals and most of all – ZERO WASTE. I was a HelloFresh customer a few years back and can attest to the fact that their Classic Boxes (meat meals) are amazing, beautiful fresh produce sourced locally (I’m talking boutique Aussie farms), so I was stoked to find out that they also do a Veggie Box and couldn’t wait to start cooking some delicious new veg’o meals. 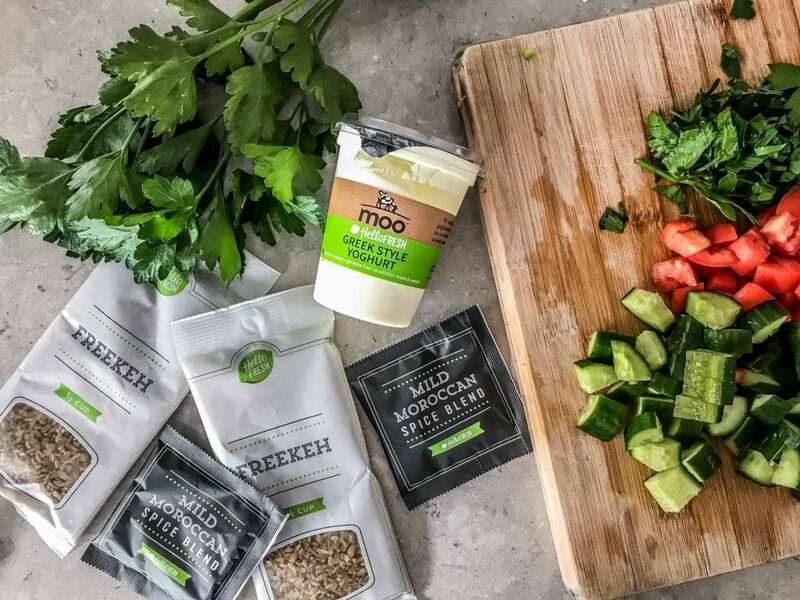 If you’re interested in trying HelloFresh I highly recommend it. 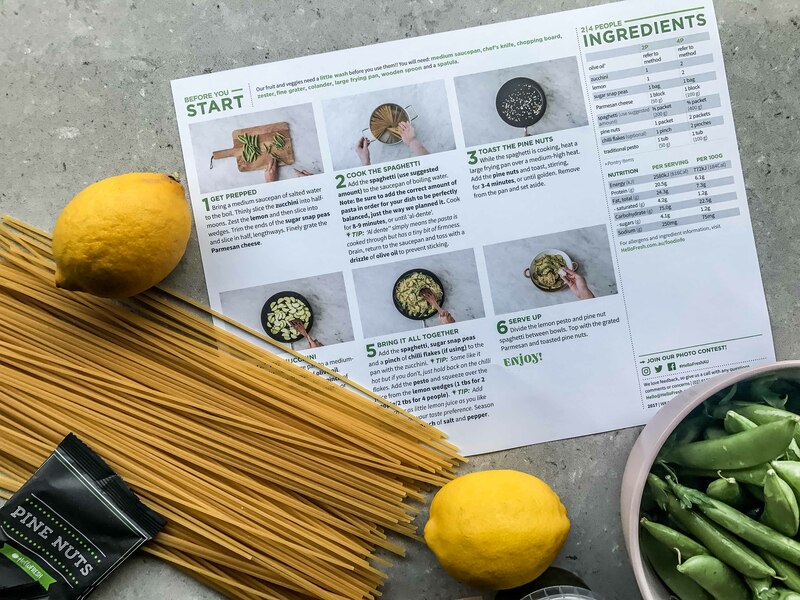 The subscription is flexible meaning you can press pause, swap meals, change the size, and frequency of deliveries, and the recipes are yours to keep (some of my fav recipes of all time are legit Hello Fresh recipes, which I’ve continued to cook years down the track). So what was on the plate this week? Hubs & I loved every meal in the box this week! 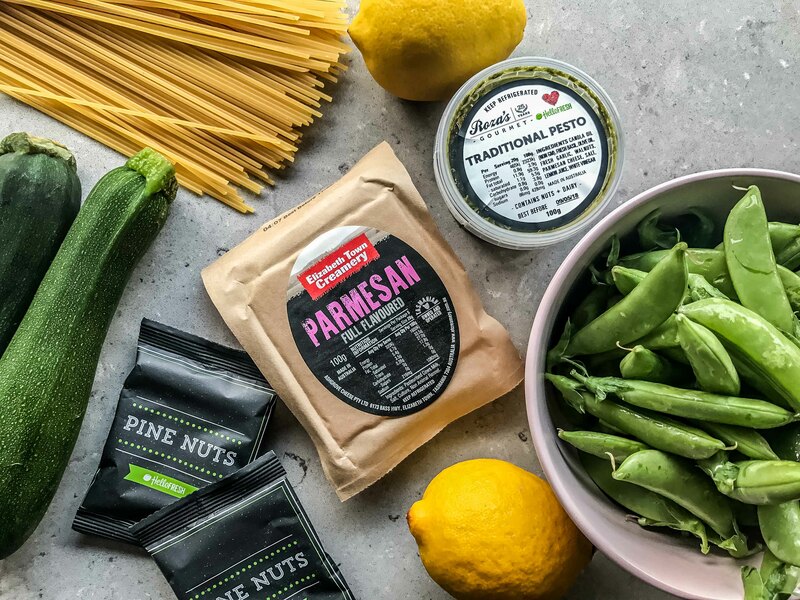 If I have to choose a favorite, the pasta was incredible – The parmesan was from a farm in Tasmania, and the Pesto was the best I’ve ever tried – Australian made from another boutique producer. 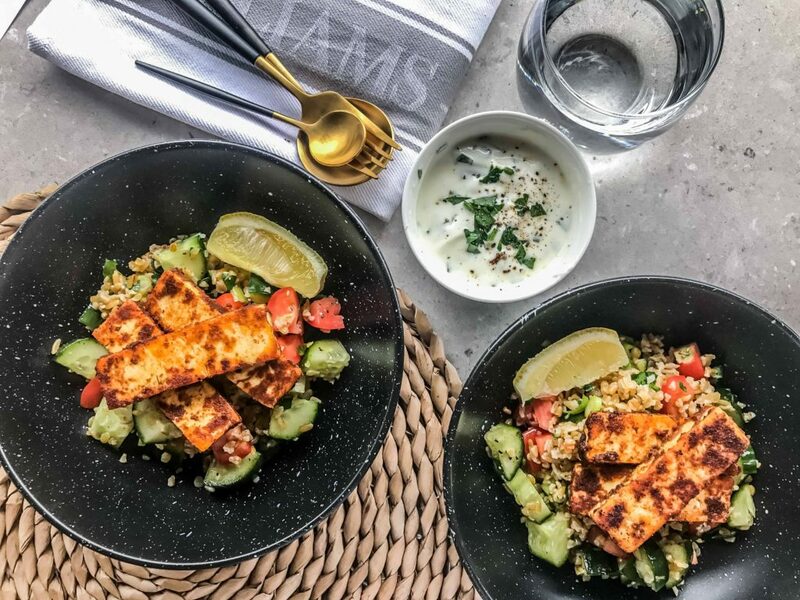 I just love the simple additions in each dish that make them really amazing, a dash of lemon zest or a pinch of chilli, fresh herbs and pre-mixed spices – things I wouldn’t think to add to my own cooking! 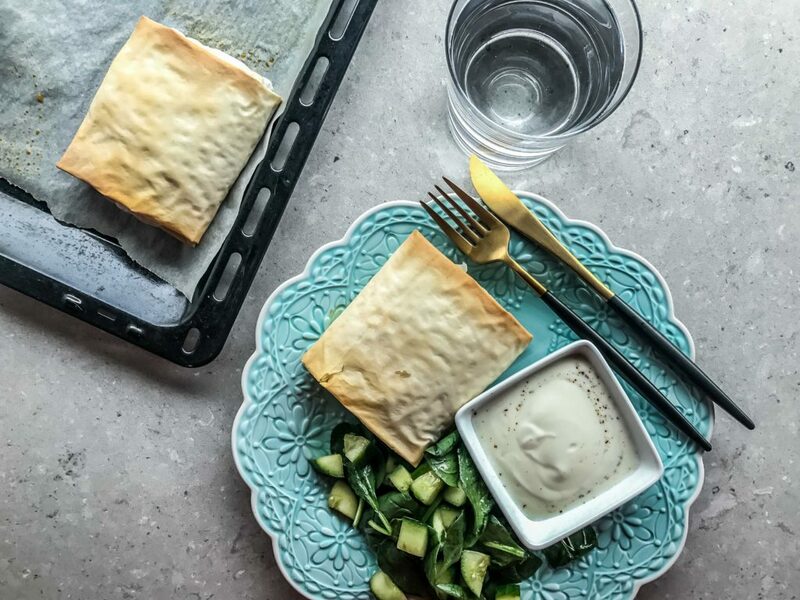 Here’s the link to the Classic Box if you love your meat, or click here for the Veggie Box (Might I also suggest the Veggie Box is a great option if you’d love to reduce your meat intake but wouldn’t have an effing clue how to cook without meat! The portion sizes are generous & damn tasty!). *This post was sponsored by Hello Fresh and ShoppingLinks. While this is a sponsored post my reviews & opinions are authentic. 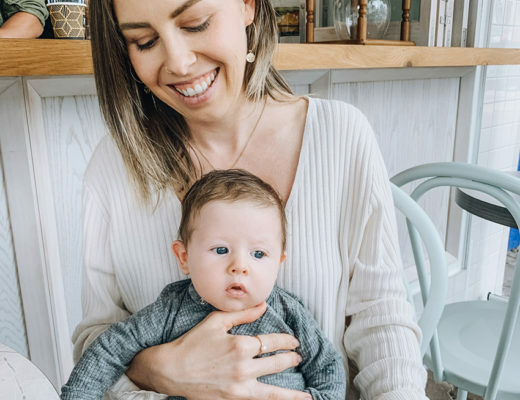 I own my words, and you can read my full disclosure statement here.